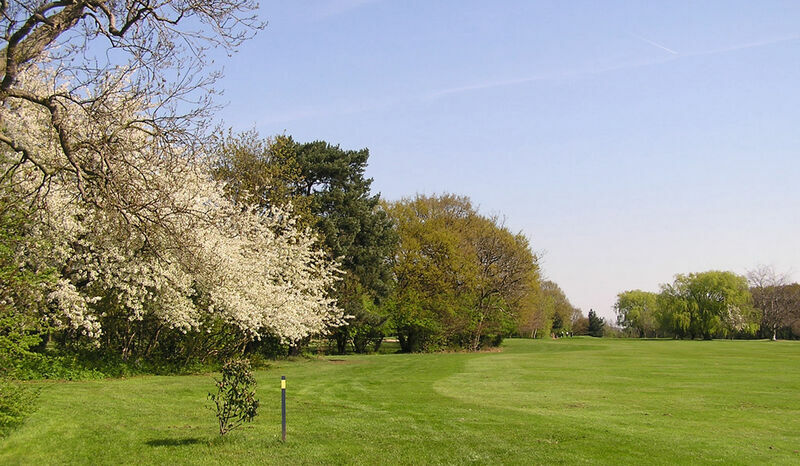 10 :: Romford Golf Club is a private members – owned club, founded in 1894 and designed by Open Champion James Braid. Tough par 4…. avoid going right off the tee as trees come into play. Shorter hitters need a well placed second shot avoiding the bunkers. Par is a bonus here.